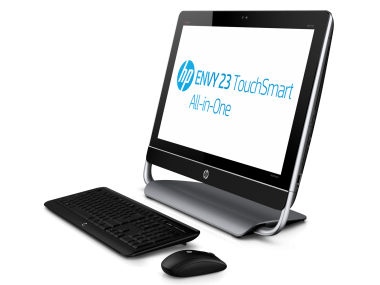 A little over a week ago, HP revealed some of its upcoming Windows 8 Ultrabooks and convertible PCs. Now, the company is playing show-and-tell with its new all-in-one PCs. The HP Spectre One, HP Envy 23, HP Envy 20 TouchSmart and the HP Pavilion 20 will all make their debut this fall, and like many of the Windows 8 PCs we’ve seen already, they include such features as multitouch screens and NFC technology. 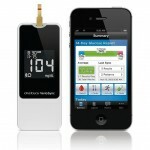 But it’s not all bells and whistles, as there is a simpler, more affordable model in the bunch, as well. The HP Spectre One is for those looking for a top-of-the-line PC. 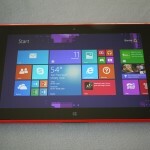 It offers a 23.6-inch full HD non-touch display and comes with a wireless trackpad, so you can navigate through Windows 8 using the touchpad. Though Windows 8 was designed to work with touchscreens, Microsoft says its new operating system will still work fine on non-touchscreens. At 0.45-inch thick, it’s HP’s thinnest all-in-one PC and includes two USB 2.0 ports, two USB 3.0 ports and an HDMI connector. If you have an NFC-enabled smartphone, you can log into your PC and transfer photos, contacts and other content from your handset to the Spectre One, simply by tapping it to the base of the computer, which is equipped with NFC technology. The PC features Intel’s latest processors, and can be configured with as much as two terabytes of storage and a solid-state drive for faster boot-up times. 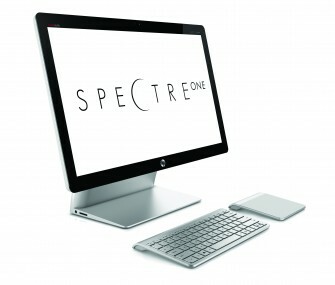 The Spectre One is expected to be available in November, with a starting price of $1,299. The HP Envy 23 and Envy 20 Touchsmart come with 23-inch and 20-inch HD touchscreens, respectively, and sport slightly more compact designs than the Spectre One. They offer third-generation Intel processors and can be built with up to 3TB of storage and solid-state drives. Pricing for the Envy 23 Touchsmart begins at $999 and $799 for the Envy 20; both are slated for release in October. 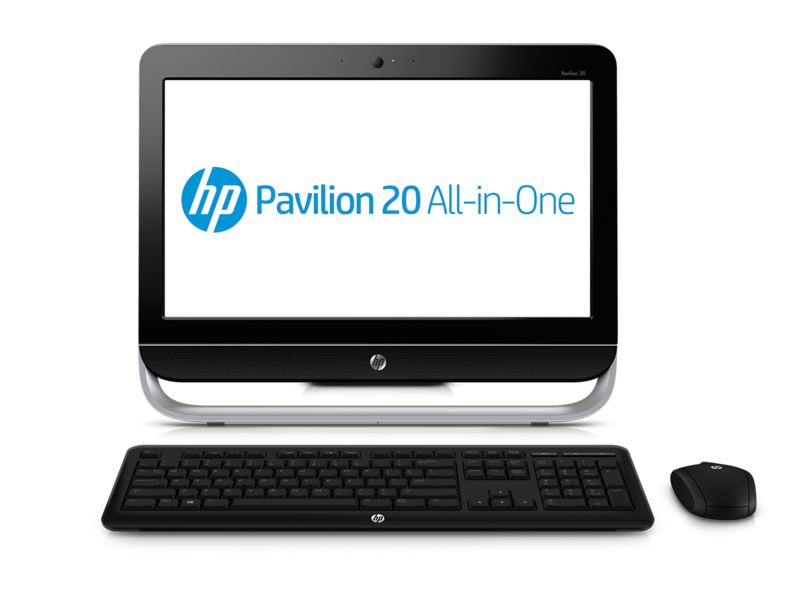 Finally, if you’re after a simpler, more budget-friendly option, there is the HP Pavilion 20. 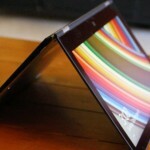 It has a 20-inch HD non-touch display. The Pavilion 20 offers up to 2TB of storage and your choice of either an Intel or AMD processor. 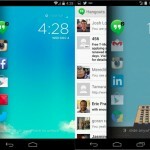 It costs $499 and up, and will be available in October.